and Quality Assurance services together with end-to-end Project Management. 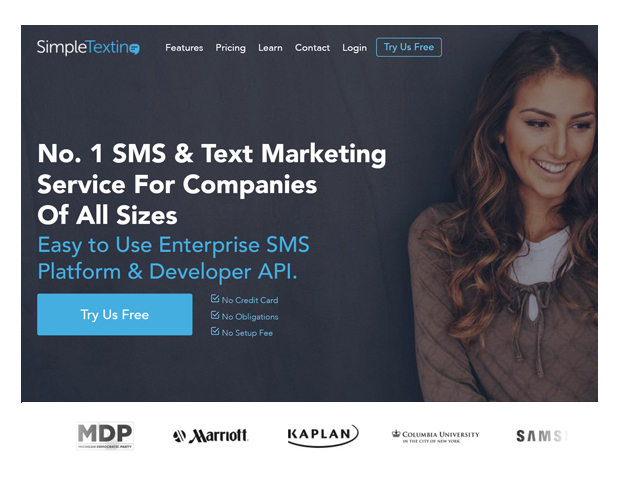 We create web applications and services with Node.js, Express, React, Angular, and Apollo GraphQL, and ensure exceptional quality and extensible design to scale your application as your business grows. We use Scala, Akka, and MongoDB to architect and implement high-load distributed systems and web services that handle millions of concurrent requests across multiple geographical regions. 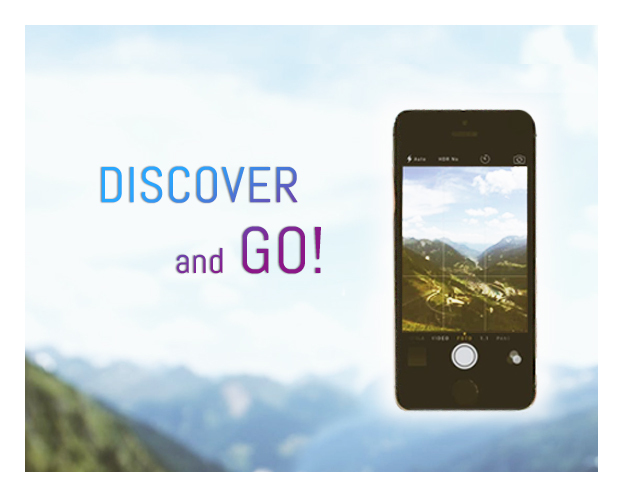 We’re proficient in designing user interfaces that have distinctive and unique look and offer natural, intuitive user experience. 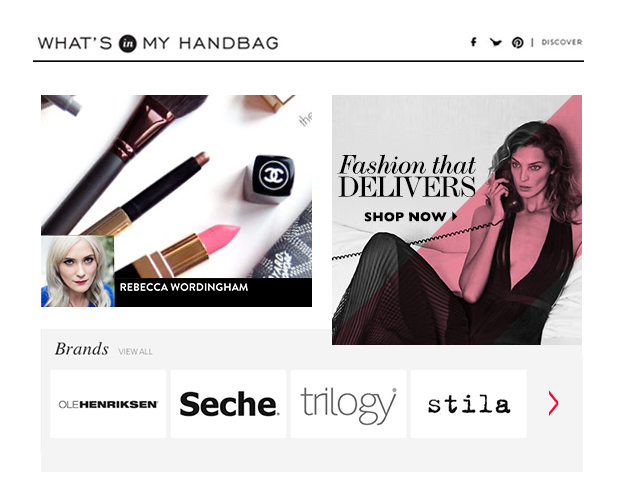 Our design team can develop simple, functional UX for any complex system. Our QA engineers leverage a variety of test design techniques and implement test automation using Selenium and Selenide to ensure that your application is ready to meet the competitive market. 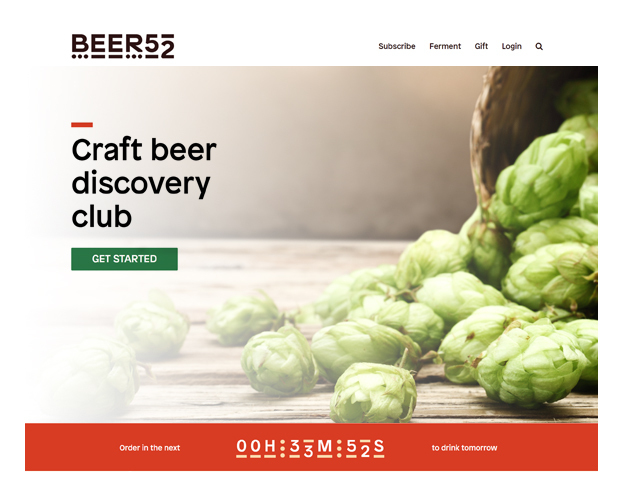 Beer52 is the most popular craft beer club in the United Kingdom. The club offers hand-picked selections of the finest, unique beers from independent brewers. 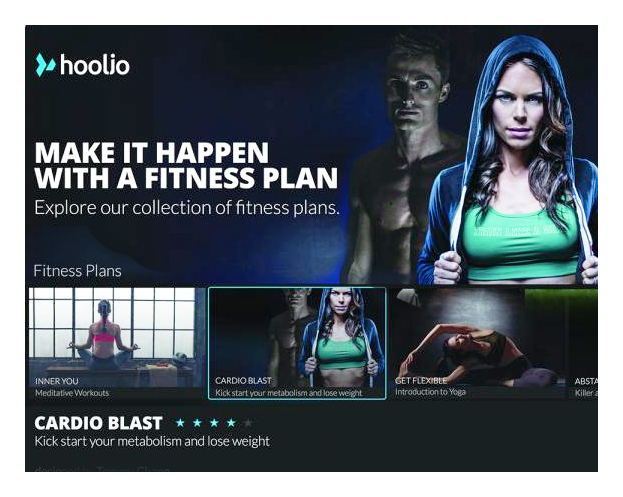 Hoolio is an online video fitness platform which provides its clients with individual workout experience. Strangelings Auction House is a part of Strangelings pet breeding game, created for iOS and the web platform. 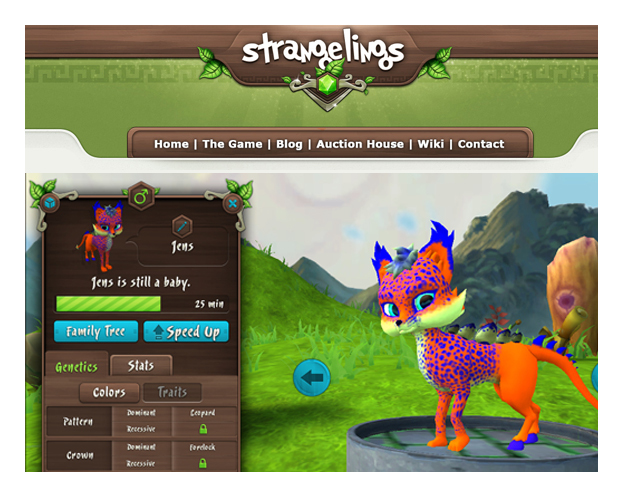 At Strangelings Auction House, players can buy and sell their animals in a live auction setting for real money. TicketScotland.net is a travel and entertainment booking website that offers tickets for tours, attractions, festivals, and events that take place in Edinburgh and Scotland.